Mike is a Partner in our West Chester, Pennsylvania office and is responsible for servicing the day-to-day needs of clients using KMRD's unique servicing model. Mike has more than 20 years of experience in the insurance industry and is active in the West Chester community. 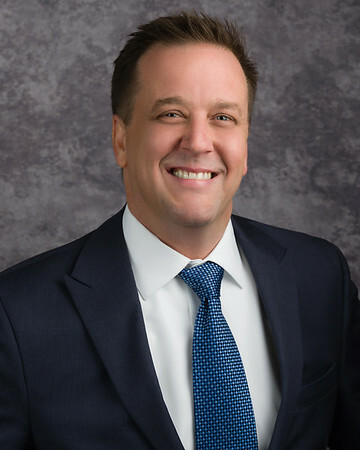 Mike serves as a Board member of the Chester County Chamber of Commerce and served a term as Chairman of the Board of the Greater West Chester Chamber of Commerce. As his clients’ Risk Manager, Mike coordinates the negotiation of renewal coverage terms, conditions and pricing, claims and loss control services, quality control reviews of policies and endorsements, along with other important risk management services such as contract reviews, bid and accrual support, and forecasting.